Our bathroom designs will provide you with comfort, more space, and increase the value of your home. Beautiful renovations to enjoy for years to come! 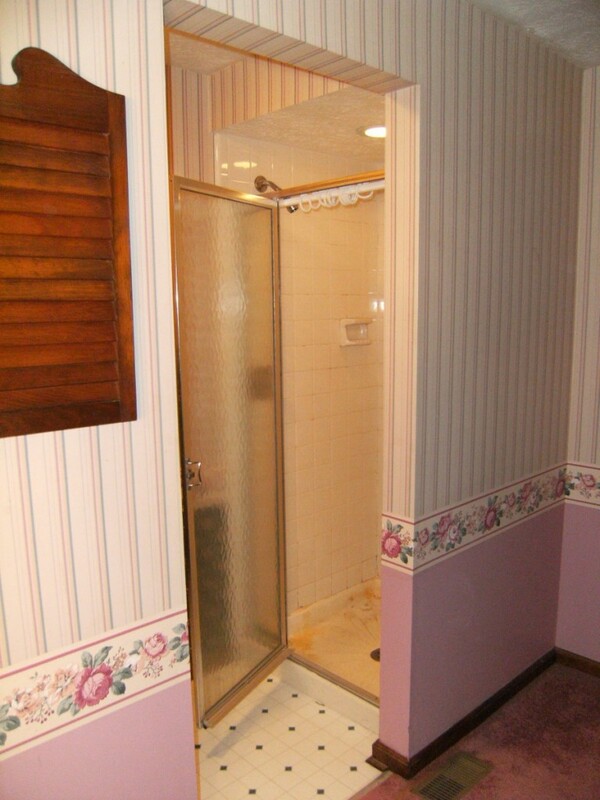 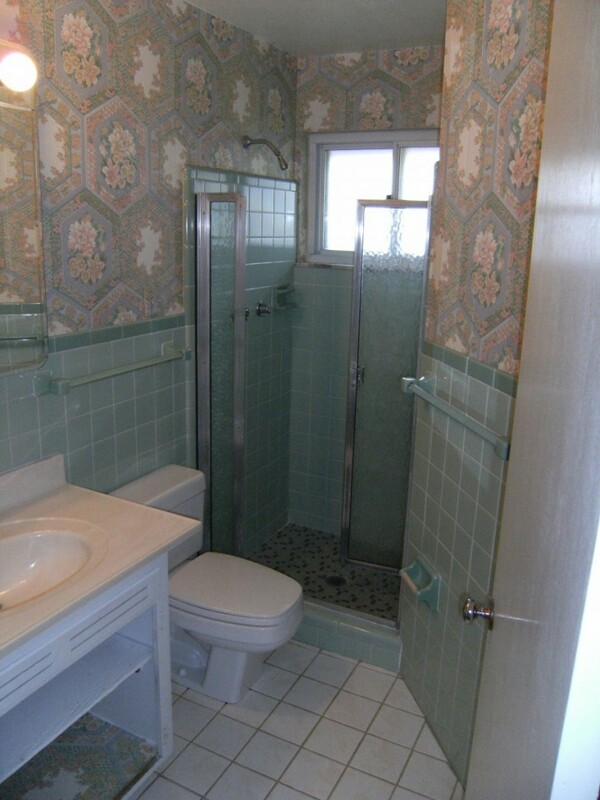 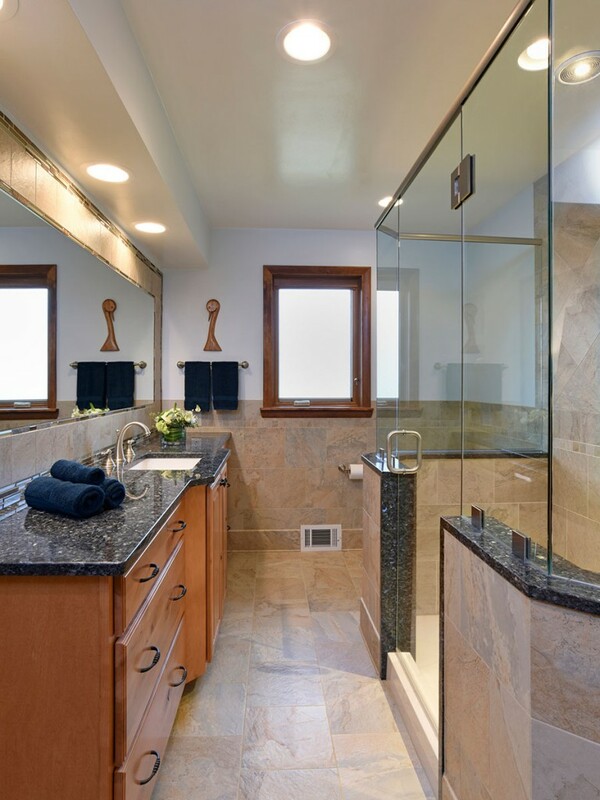 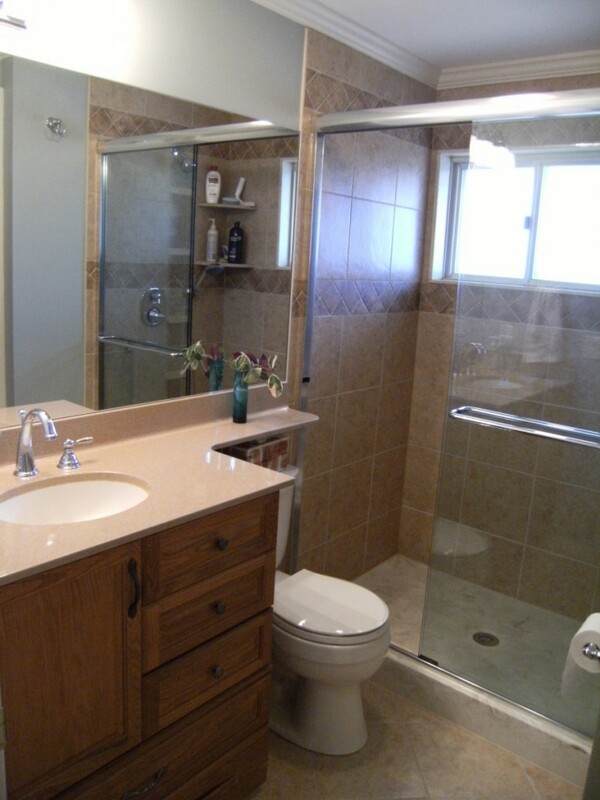 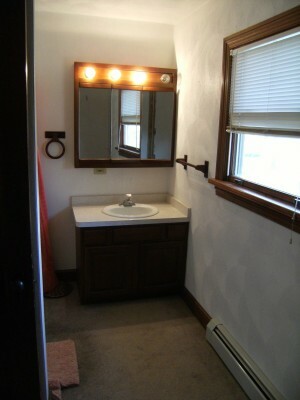 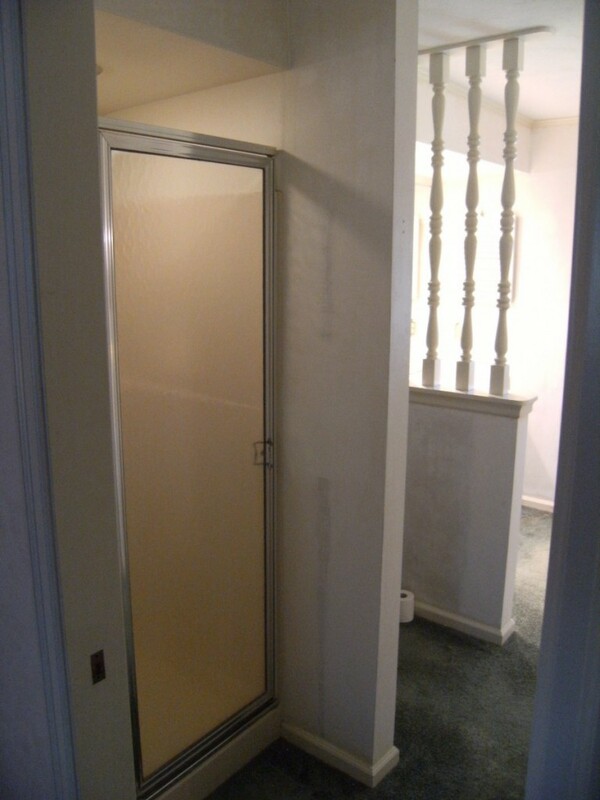 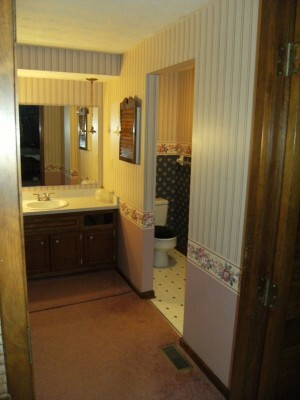 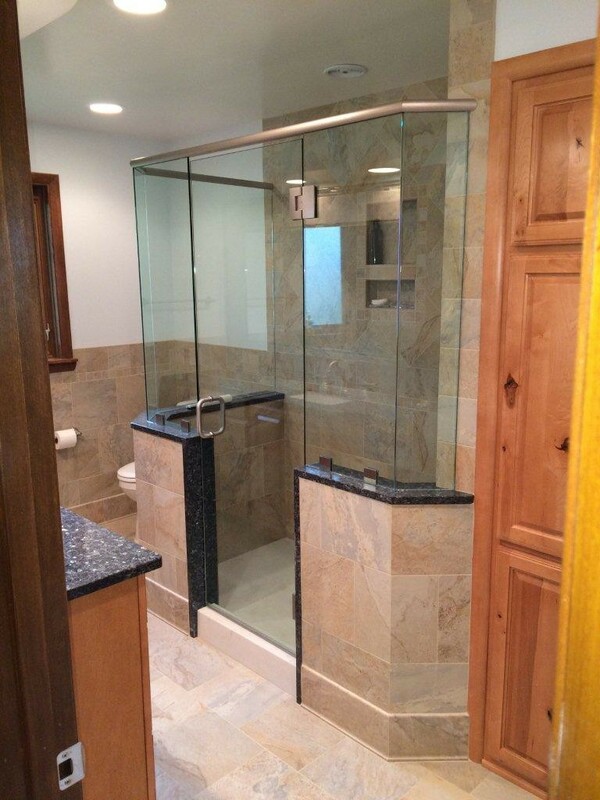 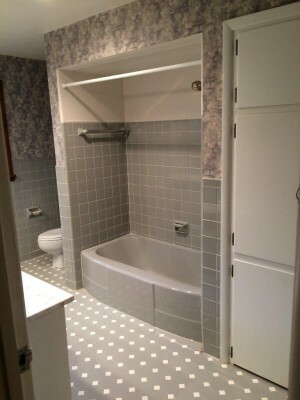 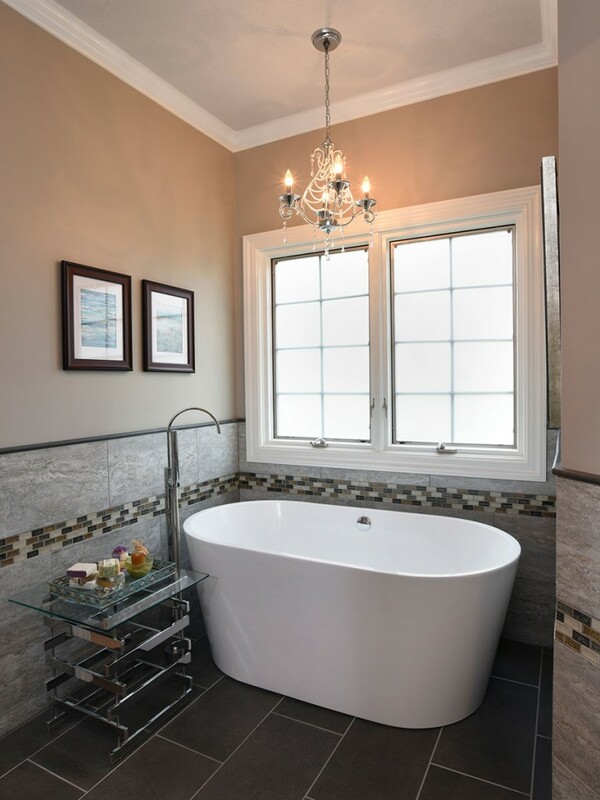 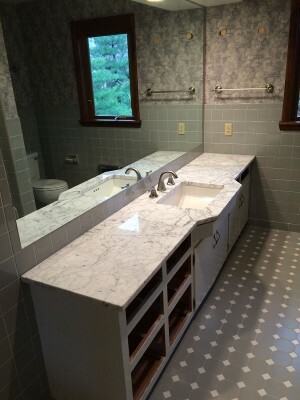 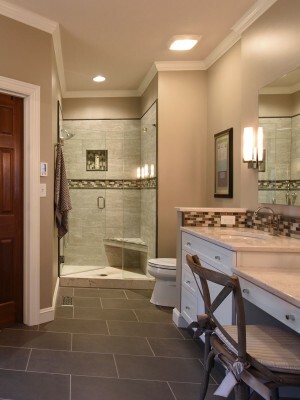 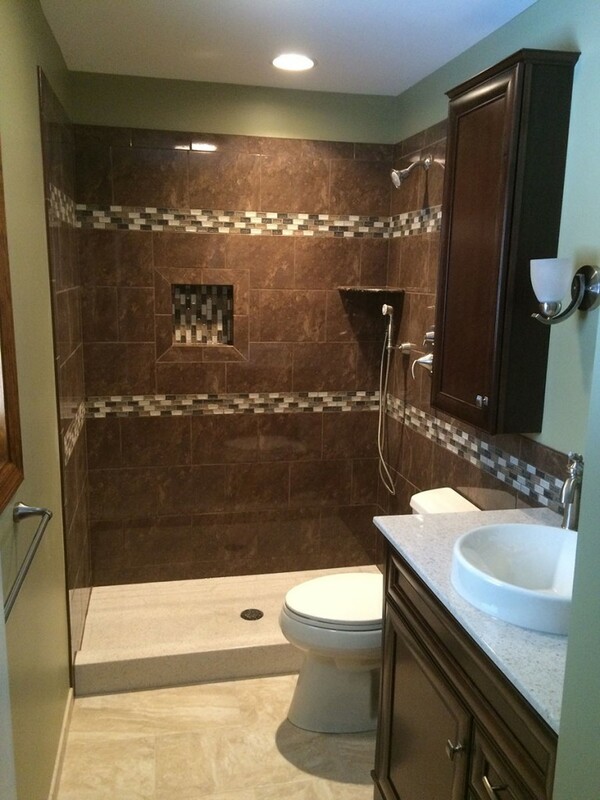 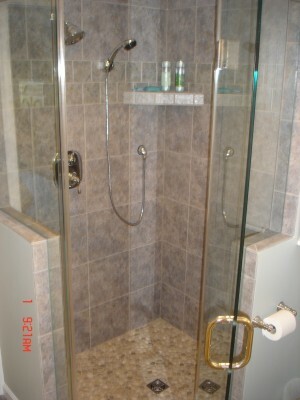 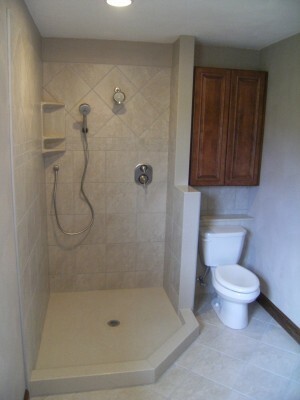 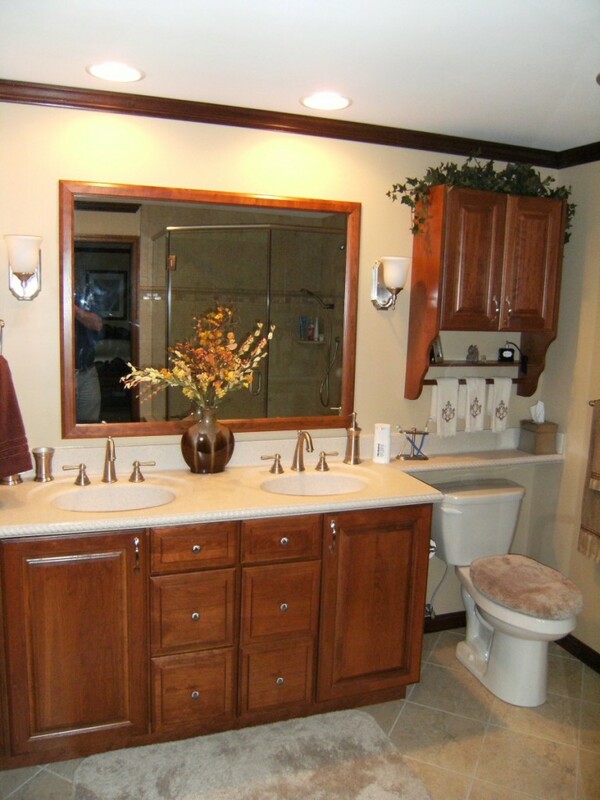 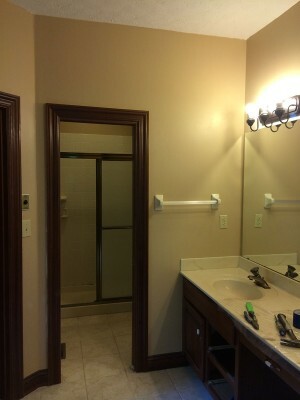 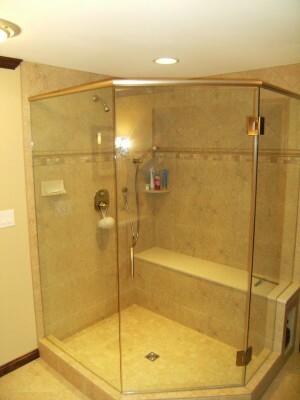 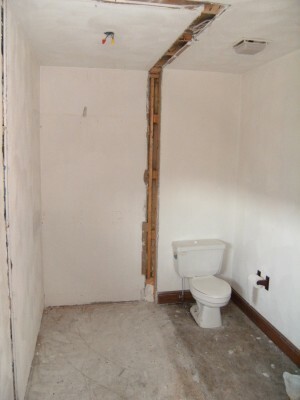 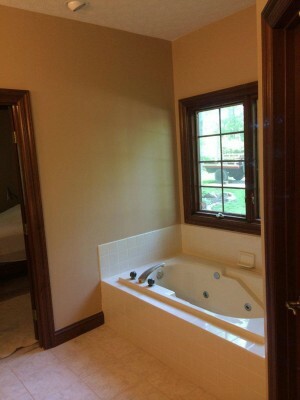 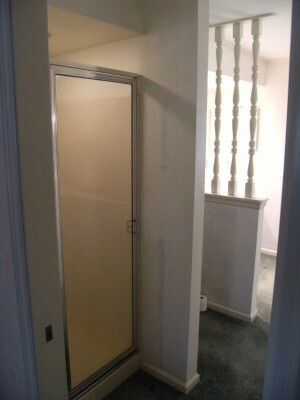 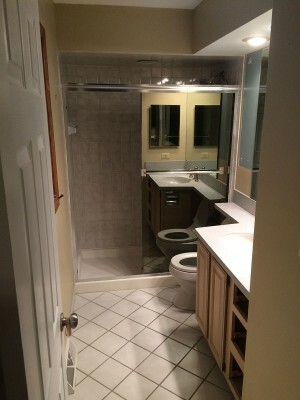 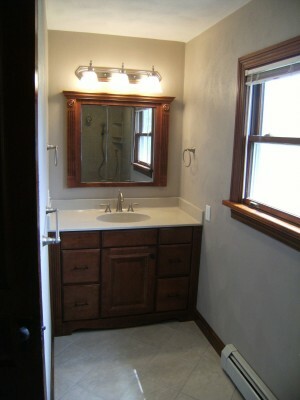 View our bathroom remodeling before and after pictures.